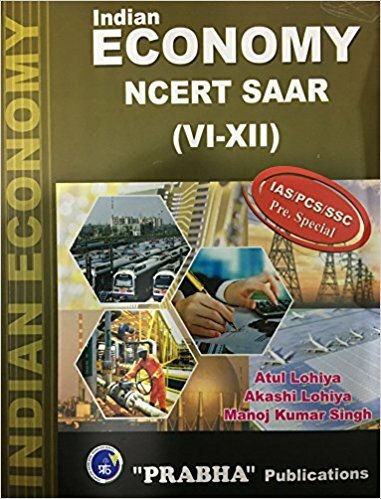 Books by Atul Lohiya are very popular among students of IAS, PCS and SSC. 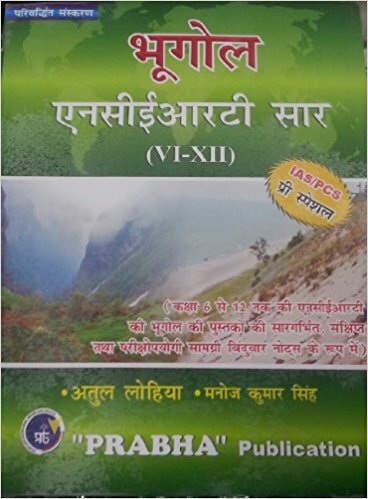 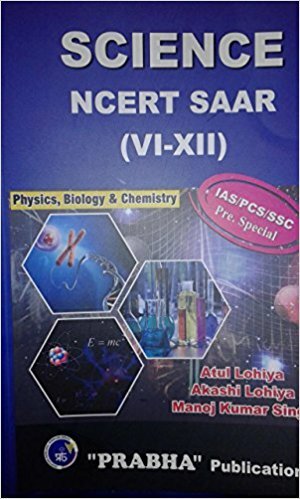 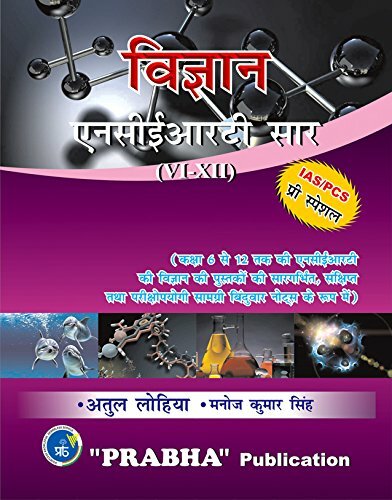 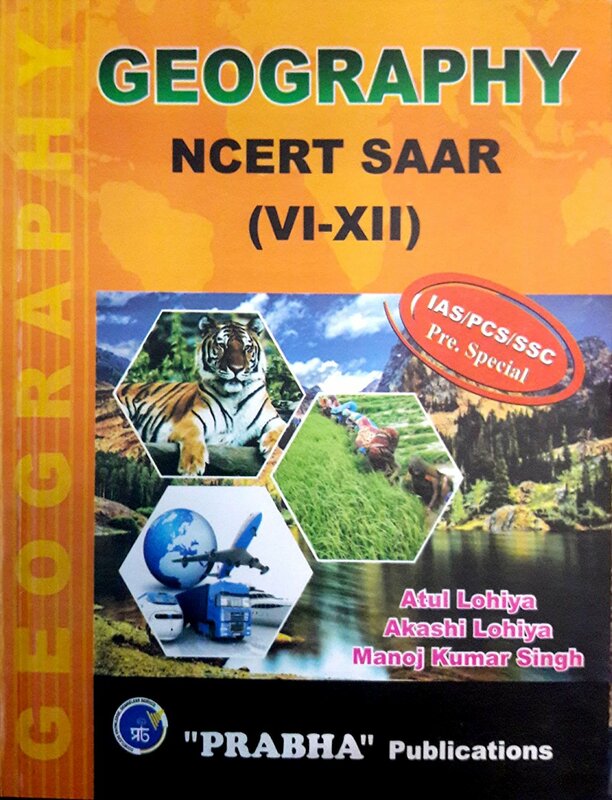 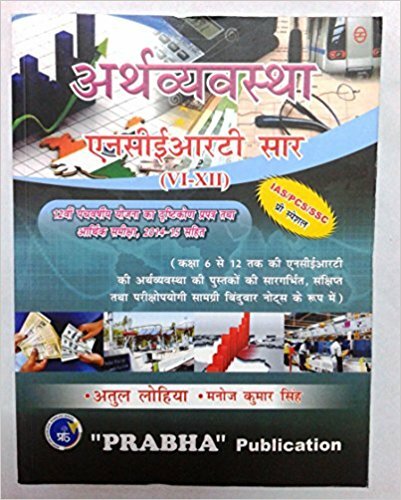 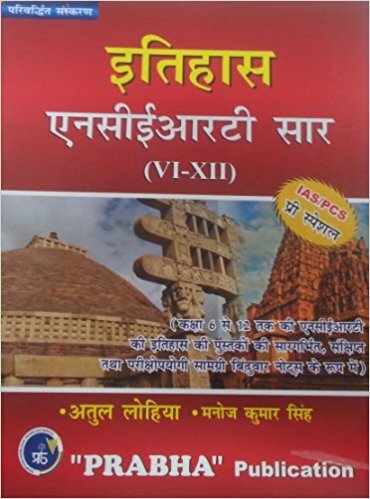 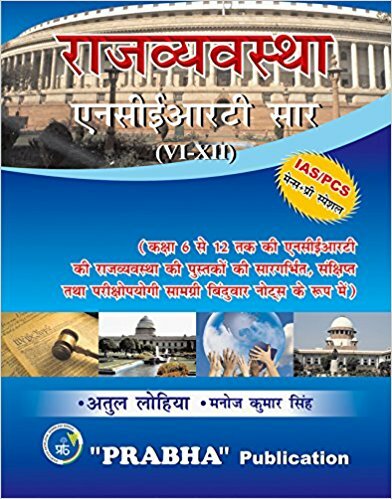 Books by Atul Lohiya of Prabha Publicatrion based on NCERT in Hindi (NCERT Saar) and English medium are designed in a manner to make them best and suitable for the IAS, PCS and SSC examinations. 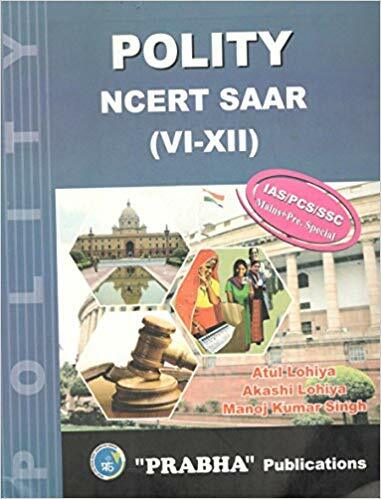 Atul Lohiya also looks after Prabha Institute of Civil Services. 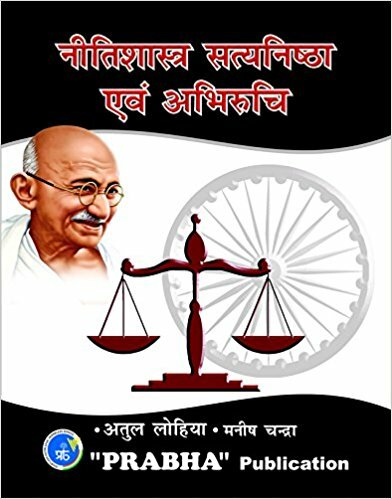 Most of the Books by Atul Lohiya of Prabha Publicatrion are presented as brief, point wise notes form and thus are most popular. 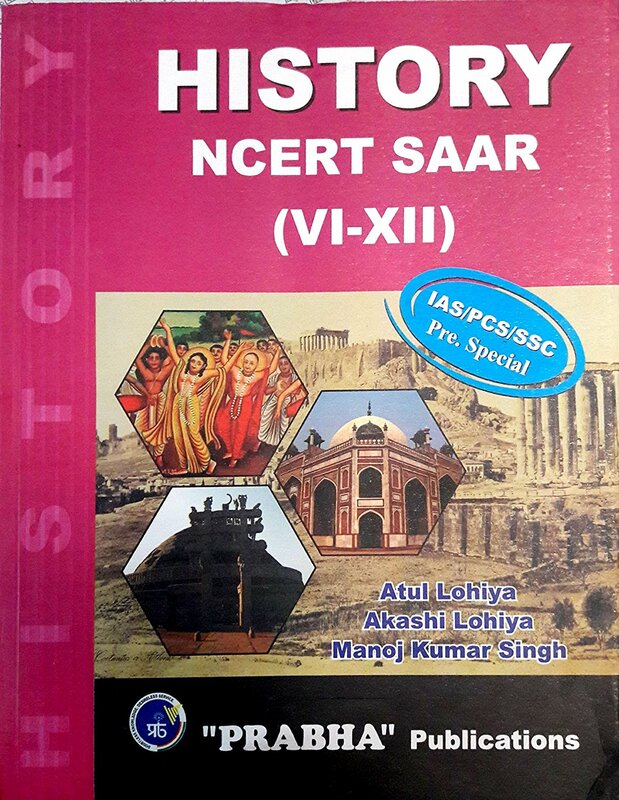 Indian Economy, Science, History, Geography books by Atul Lohiya (based on NCERT books) are available in Hindi and English medium. 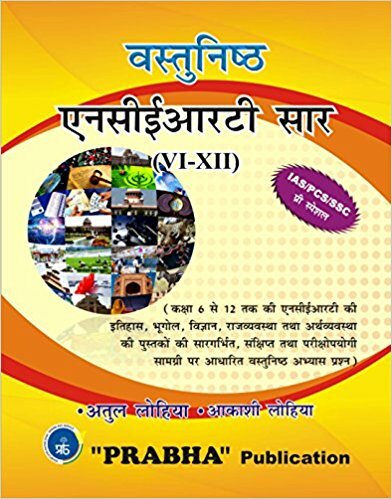 Order any book by Atul Lohiya of Prabha Publicatrion online at best price on bookwindow.